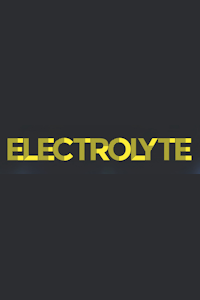 Electrolyte tickets at The Tobacco Factory Theatres, Bristol. 2019. Approximate runtime 70minutes (including any interval). Performers Olivia Sweeney (Jessie), Ben Simon (Paul), Chris Georgiou (Ralph), Maimuna emon (Allie), James Meteyard (Jim). Author James Meteyard. Company Wildcard. Director Donnacadh O'Briain. Music Maimuna Memon. Lyrics Maimuna Memon. Producer Joseph Dawson. Electrolyte tickets: The tabs above allow you to select between links to suppliers and date searching. Click on a supplier's logo to see their details and on the 'buy now' button to see and check the tickets on offer.